Alrighty, bibliophiles! (I love that word…bibliophile lol) Haven’t done a book round up in a hot sec and by that I mean literally 2 years, so here’s a list of what I’ve been reading lately! 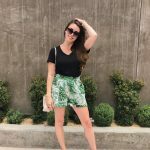 Check out my first book round up here! I had no idea how much I loved historical fiction until I was out of college. Let’s be real, assigned reading isn’t always fun and I adopted a mindset of “You’re *making* me read this, therefore I don’t *want* to.” But once I graduated and had a lot of free time on my hands, I thought I’d start reading things that actually interested me…what a concept! These four books have been my absolute favorites over the past year, all set during WWII, and I can’t recommend them enough. 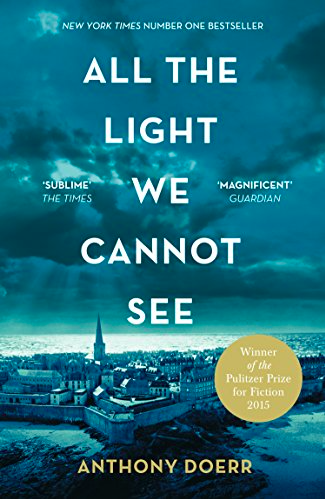 All The Light We Cannot See – This novel jumps in and out of different years during WWII, following the lives of a young German boy and a young French girl who has lost her sight. The way this author describes things and events and feelings in this book are so poetic and clear and unlike anything I’ve ever read before. I was so sad to finish the book that I started bawling my eyes out. 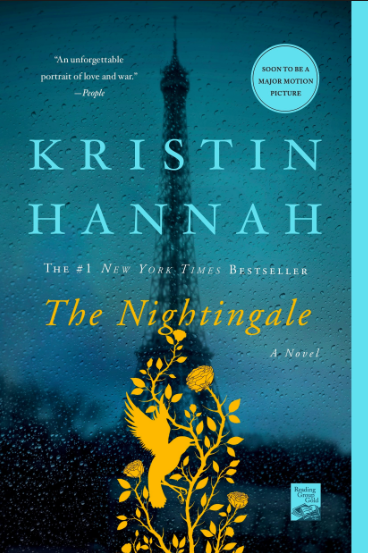 The Nightingale – Cried again…like ugly cried. Soon to be a motion picture as well! I know the movies are never as good as the books, but I can’t wait to ball my eyes out again in January 2019. 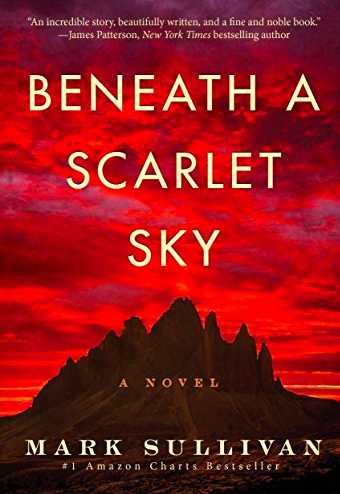 Beneath A Scarlet Sky – Based on the true story of Pino Lella, a brave young man from Milan who helped smuggle refugees through the Swiss Alps and later became the personal driver and confidant for one of Hitler’s most mysterious officers in the German High Command. It is heartbreaking and inspirational. This will also be turned into a motion picture, starring Tom Holland! 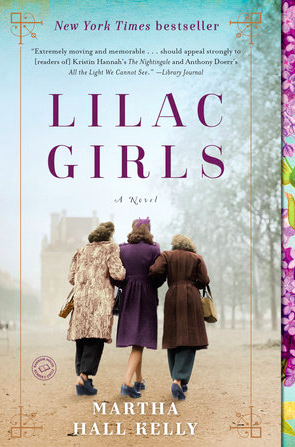 Lilac Girls — This novel is based on the true story of the Polish women who were imprisoned at Ravensbrück concentration camp, and how Caroline Ferriday, an American philanthropist, brought them to the U.S for medical help. The final pages of the book include the backstory on Caroline, who fought for the rights of those who were imprisoned overseas. The term “lilac girls” comes from her home, Bellamy-Ferriday House & Garden, in Bethlehem, Connecticut, which is owned and operated by Connecticut Landmarks today. 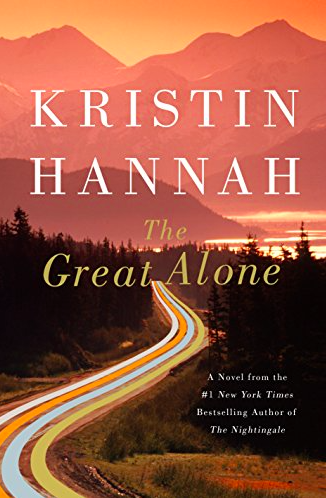 The Great Alone – From the author of The Nightingale, this book deep dives into the wilderness of Alaska following a family’s new life. 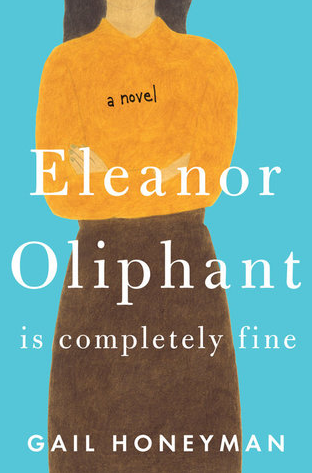 Other elements of this book that I loved: mother-daughter connections, having no choice but to be strong for yourself, and the ways in which true love manifests itself in our lives. Definitely cried my eyes out, duh. 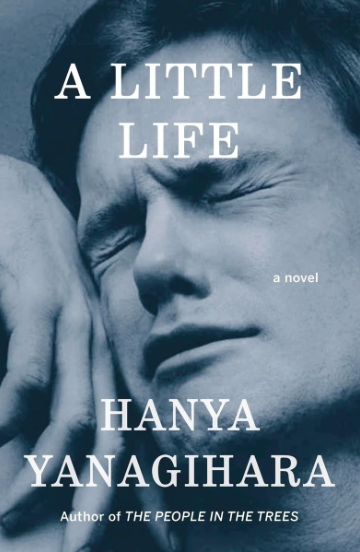 A Little Life – WARNING: Your heart will break into a million little pieces during and after reading this beautiful novel. I really don’t know how to concisely describe this book, but it’s just heartbreaking and terrifying and gruesome and beautiful and amazing all at the same time. I cried my eyes out…again. And here’s a quick list of the other books I’ve read, some I loved and some were just fine, but I am happy to have read them all! The Vacationers – Quick read for a poolside vacation or flight! A Gentleman in Moscow – I immediately thought of The Grand Budapest Hotel while reading this one, so much adventure and story in one building, so many little details. The Goldfinch – I feel like everyone read this in high school maybe so I wanted to read it, too! I especially loved that it was set in a couple of my cities: New York City and Las Vegas. 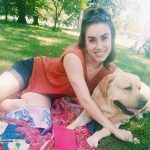 Little Fires Everywhere – This is a Reese Witherspoon Book Club pick and I had heard good things about it, but I was a little underwhelmed by the end. Still interesting, though! Harry Potter Series (I’ve read the first two so far!) – Ok now THIS I am so late on, but I’m so happy I’m finally reading these books! Harry Potter was such a huge part of my childhood and I immediately feel transported to the magic of Hogwarts when I read them. 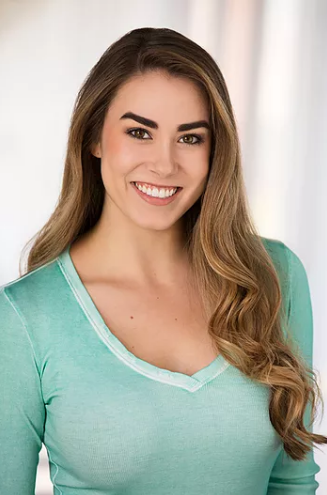 Excited to keep working my way through the series! I hope this inspires your next book pick! Happy Reading!